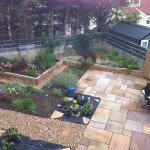 Garden landscaping is just one of the many garden services SureHome can offer our commercial and domestic customers. 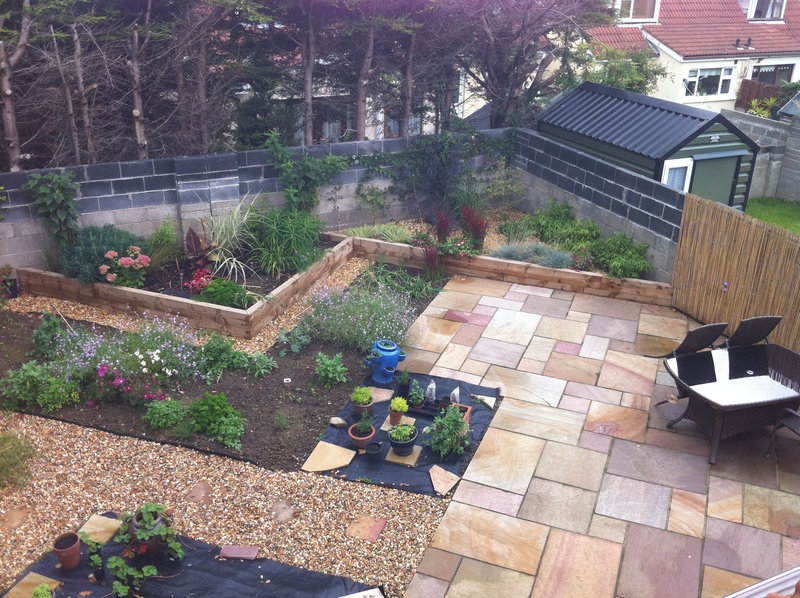 We believe that hard landscaping is a vital part of finishing off any large projects such as a home extension or garage conversion and can add both monetary and emotional value to your home. A well landscaped garden or outdoor area is just as an important part of any home as the interior, think of your garden as an extra room for you and your family to enjoy in the warmer months of the year and relax in a space that brings joy and relaxation at any time of the year. We will be happy to provide you with drawings, materials and great ideas to get your new outdoor space looking ship shape. 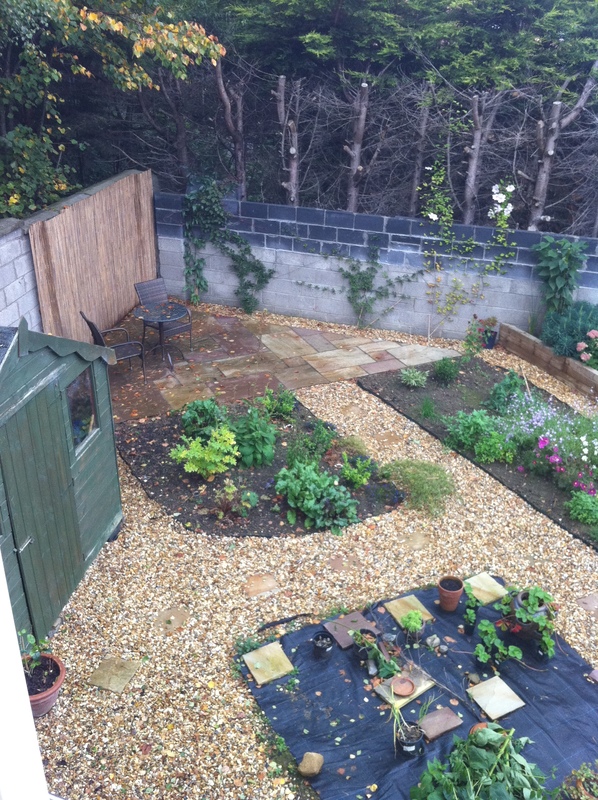 All of our hard landscapers are extremely skilled and know a thing or two about how to get the most from even the smallest of spaces. Whether you are looking for decking, paving, a patio, garden wall or raised bed, the garden landscape team at SureHome Services will be able to provide you with a service that is both affordable and effective. 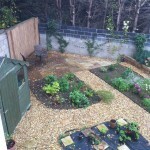 For garden paving in Dublin, look no further than SureHome Services. 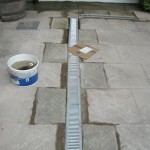 We provide all of our customers in Dublin, Kildare and the Leinster area with an incredible paving service at affordable prices. 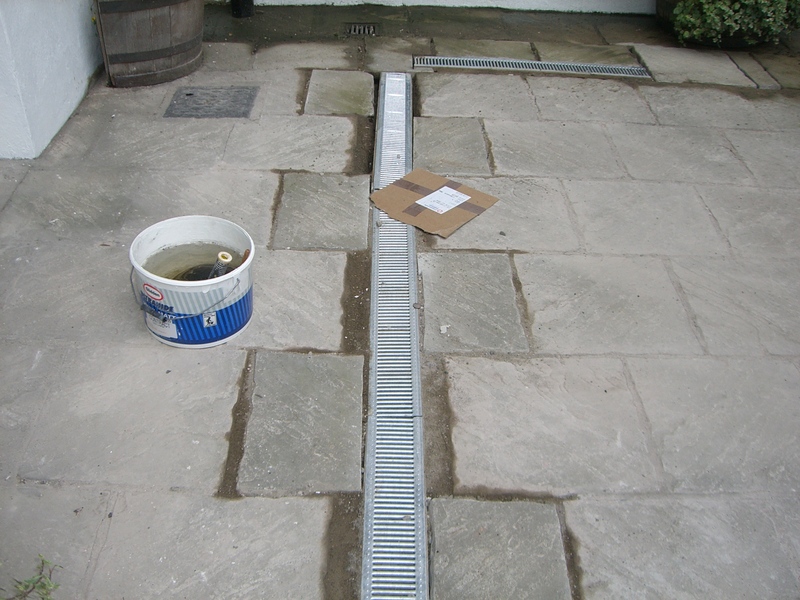 Our garden design team can offer you a large range of paving solutions and will be happy to visit you onsite to discuss what may work best in your outdoor area. We offer an almost unlimited number of design options and will work with you to design a paved area that provides all the functionality you need as well as a safe environment for your friends and family. Garden decking in Dublin is one of our most popular requests and with the recent great summers we have been experiencing it’s no surprise! To enhance your garden with a decked area, please give a member of the team a call on (01) 6877039 and they will be happy to talk you through the many options available to you. Garden decking is a wonderful way to add a bit of elegance to your garden and is perfect for entertaining during those long summer evenings. Feel free to ask us about previous decking projects we have completed and we will be happy to show you the fantastic results. For all of your hard landscaping needs, SureHome can provide you with affordable, effective and lasting solutions that are easy to maintain and expertly delivered. We will be happy to call to your home at a time that is convenient to you and provide you with a quote tailored to your specifications. 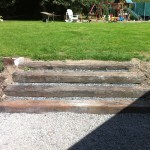 While many people are capable of soft landscaping such as planting flowerbeds and seeds, most will admit that laying patios and constructing raised areas is somewhat harder. 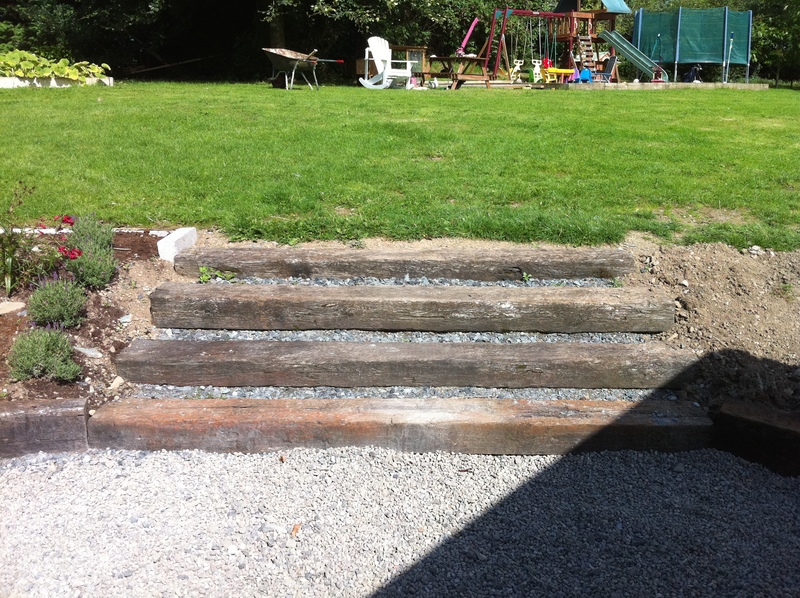 We have the experience and equipment to lay patios, construct decks, fit fencing and basically construct and structure your garden to whatever design you desire. Please check our special offers page for our current promotions.